In 1774, one year before he was assigned to lead the Continental Army, George Washington approved the construction of a private wing to his mansion at Mount Vernon. 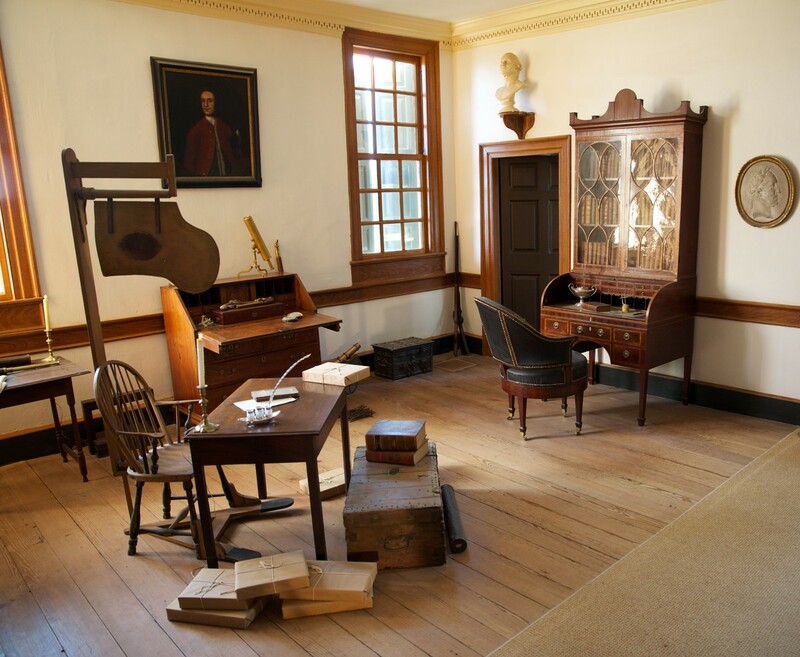 The addition included a spacious bedchamber for George and Martha Washington on the second floor and a personal study below. 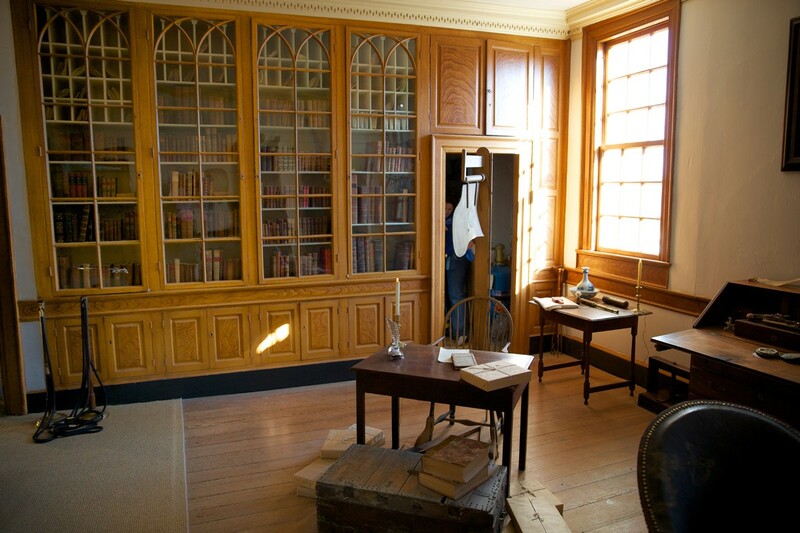 The study served as the center of Washington’s personal and professional operations during his years at Mount Vernon, before and after the presidency. …the study became his retreat from ever-present family and visitors; a place where he could quietly and privately tend to business. Reportedly, no one was allowed in this room without his invitation. In other words, with only a desk and cabinets to hold information…and no machine to help him process information…Washington was more organized, more productive, and more efficient than the vast majority of people alive today. Granted, he didn’t process billions of tasks per second, or design an autonomous vehicle, or map the human genome…but his raw intellectual output and the products he created were compelling, persuasive, and original. My guess is that the source of Washington’s productivity, besides sheer hard work, was that he used his study not as a workplace, but as a system. 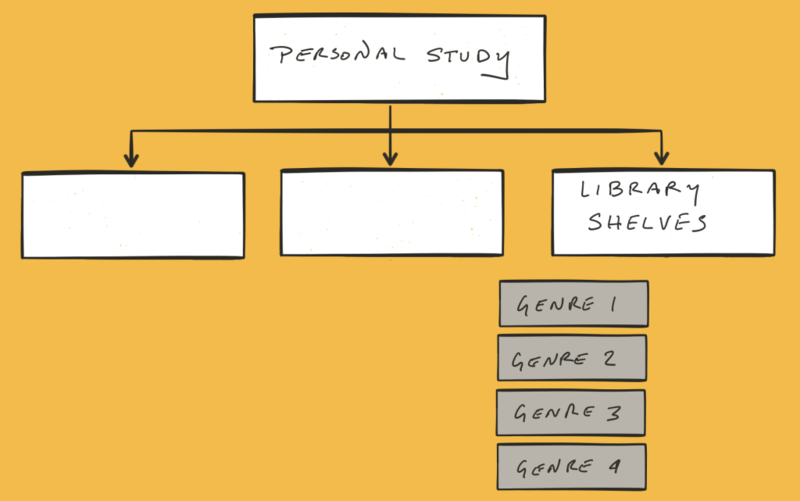 After all, a physical study is just a collection of tools to process and organize information. 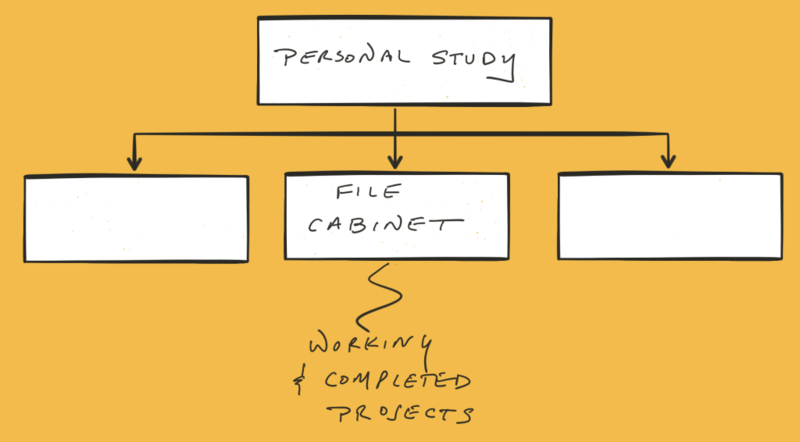 Indeed a study – and especially a well-organized study, with a desk, cabinets, and bookshelves – is perhaps the most functional information-processing system ever devised. The output of that system is a product…and not just any product, an original one, the creation of something new. Since Washington’s time, of course, technology has advanced to the point where a single computer can now replace most of the functions of a study. In fact, many of the most important problems in our society cannot be solved without significant help from machines, which can multiply our ability to use and share data. Our drive to delegate progressively more complex processing tasks to machines has freed us from clerical tasks and created the potential for people to be far more efficient…and to solve harder and more complex problems. But even as our ability to process information has grown to an industrial scale, we seem to be losing the ability to organize information in a way that helps us manage our lives. 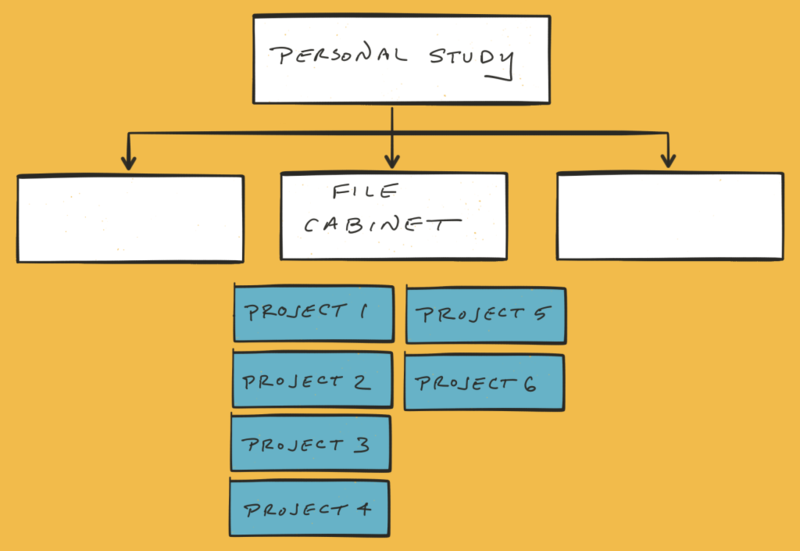 Does our filing system help us clarify and order ideas? 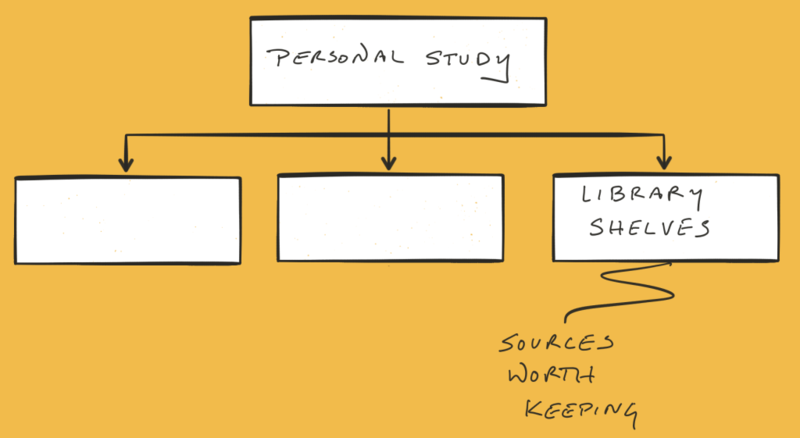 Does it help us produce the right kinds of files in the first place…or accumulate intellectual confidence over time? Perhaps we’re at risk of abandoning the principles that made Washington’s system so productive and efficient. And then I started thinking about my computer. Could I get it to serve as the “center of my personal and professional operations,” in the same way Washington used his study? Is that even relevant these days? 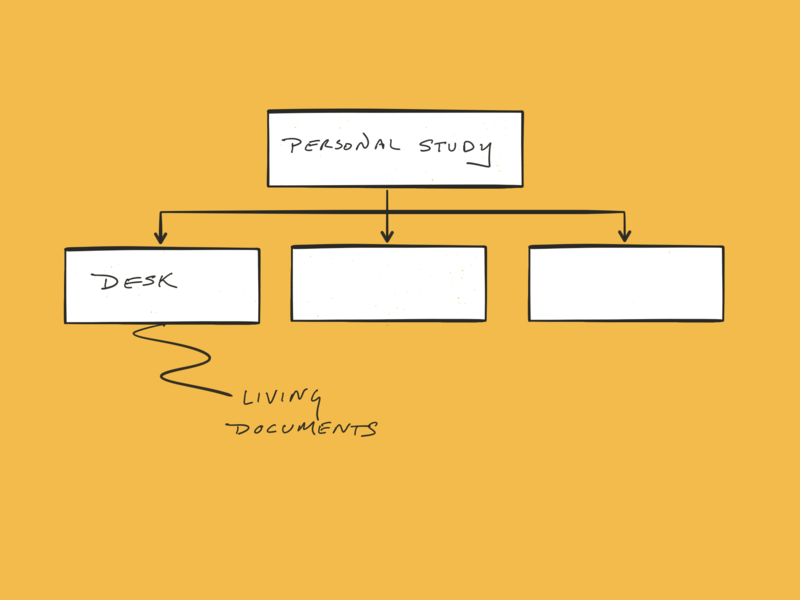 And what, if anything, could I learn from the design of a physical study that would help me be more productive in the Digital Age? 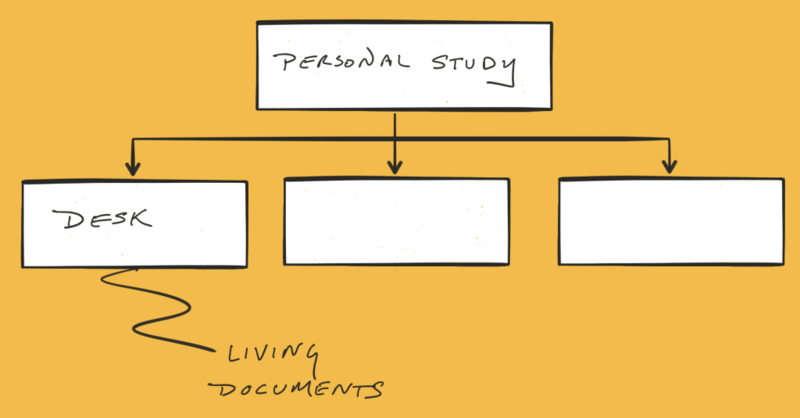 My goal was to design a ‘study’ (on my computer) that would prompt and sustain the creative process. 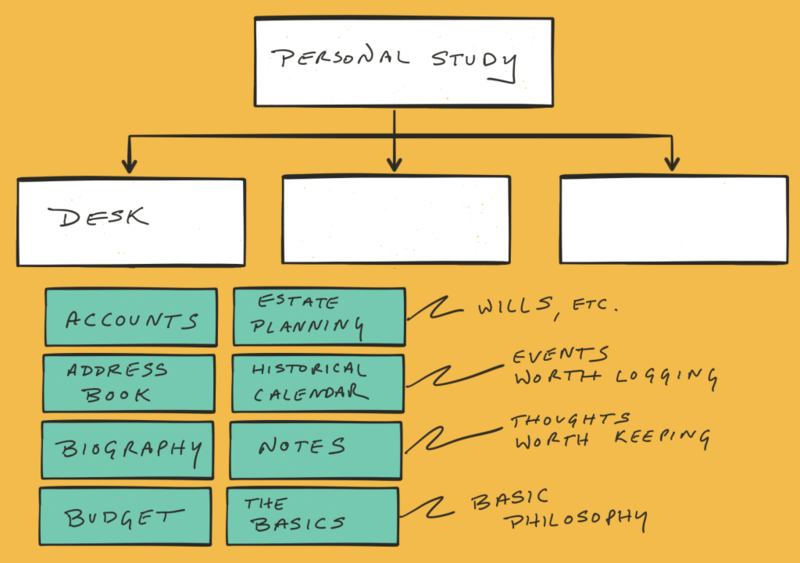 Over the past year or so I’ve played with a number of ideas, and I’ve learned that to be successful I have to be systematic about the way I process and organize information. I’m still experimenting, and even after shifting to a new system I can be a lot more productive and efficient than I am now. A few parts of my system are aspirational – I haven’t adopted them as a strong, daily habit – but the principles are still valid. For example, I have a folder with Excel spreadsheets (dated and encrypted) listing my account information (banking, insurance, club memberships, etc. ); a folder for my address book (again, dated by convention, and also in Excel, though it would be easy enough to use an address book app); a folder for my short professional biography, which will change over time; a folder for my monthly budget; a folder for estate documents, and so on. Historical calendar (events worth logging): For example, a great date night with a few details; a milestone of some kind (i.e. a child’s first steps); or even a misfortune. There are many ways to save this kind of information (you could use Google Calendar, for example), but a simple spreadsheet works too. For the past several years I’ve kept a file on my computer called “The Basics.” I use it to capture thoughts about life and how I should relate to it. It took a long time to develop, but eventually the ideas resolved into groups: reality, attitude, curiosity, forethought, goals, initiative, and rhythm, among others. The order is deliberate: first, the nature of life, then how you approach it, learn from it, plan for the future, get started, and so on. Here’s “The Basics” as of today. I’m sure these bullets will evolve as I learn more about life. The second folder under my Personal Study is my File Cabinet. This is for working and completed projects. These projects could be tax return information, filed by year; notes and speeches; wedding planning documents; personal research; etc. 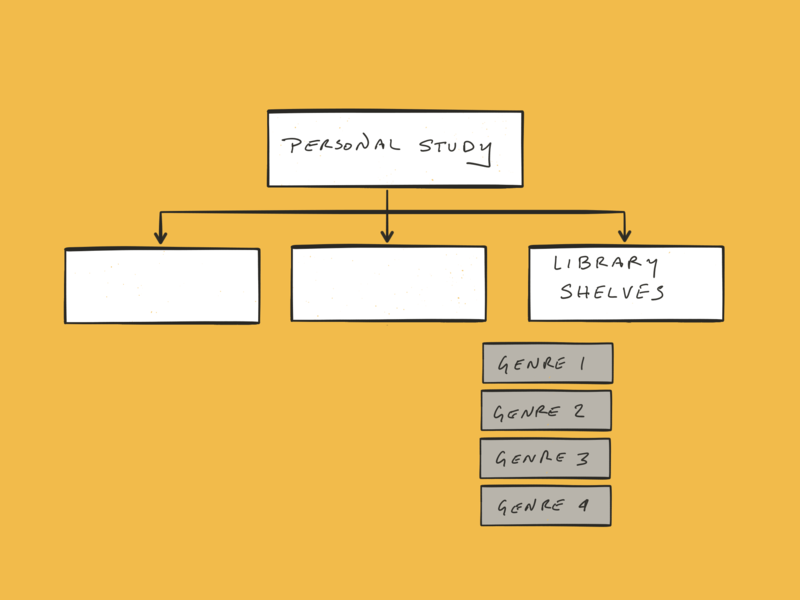 The third and last folder under my Personal Study is Library Shelves. This is for sources worth keeping. 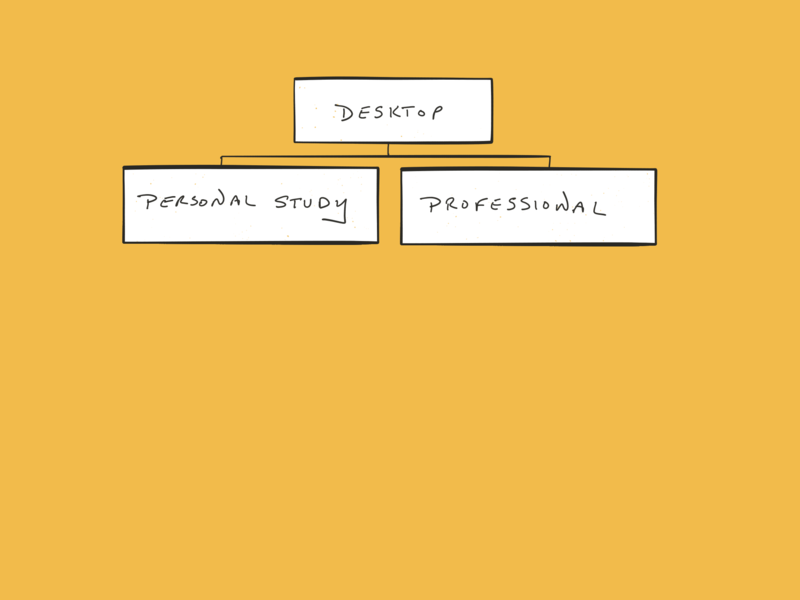 In a physical study, as I wrote above, each part has a purpose…and the same should apply to our computers. We want to keep things handy and put them in plain view, but we also want to suggest, in the file structure itself, the kinds of things that should be handy. Instead of letting our computer process information, we should use it like Washington used his study, as a system to create something new in the world! This entry was posted in Leadership, Organization, The Basics, Thinking and tagged George Washington, Information processing, Living Documents, Mount Vernon, Sources worth keeping, study, Thoughts worth keeping. Bookmark the permalink. I love that you reference Dieter Rams. This a a very thorough exposition of your interesting thought process.